Pizzas are pizzas and nothing else can be its parallel. It is one of the fastest growing industries in the world of food. Statistics on pizza consumption have experienced dramatic increments with the progression of time. However, commercial pizzas are not the only thing we can enjoy. 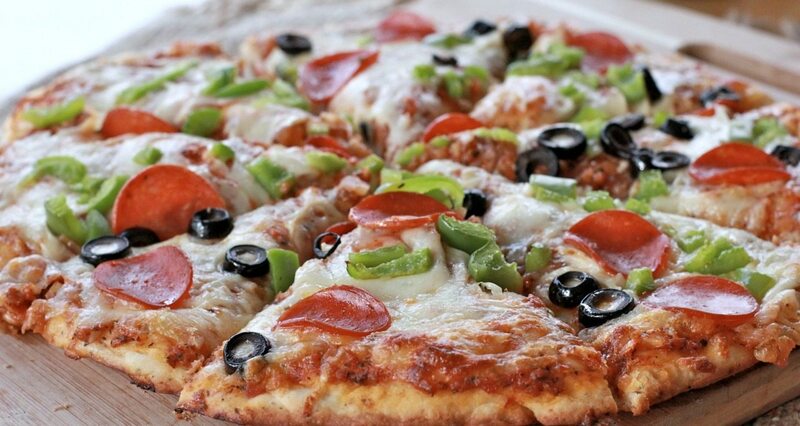 Homemade pizzas are getting immense popularity with a multitude of recipes showing up every now and then. The best part about homemade food is that we can add our own creativity into it. It is not necessary to make your own dough at home. Store-bought dough is absolutely fine until and unless it is handled in the right manner. No matter whatever dough you are using, let it come to room temperature. Make sure it is malleable. Also make sure everything the dough touches is floured, including your hands and counter. This is to avoid sticking. Toppings are of different kinds. Not all of them are to be put at once. This will do nothing but ruin the taste and its presentation. Some green toppings are preferred to cook from the start along with the dough. However, some are added as finishing touches. For instance, fresh basil leaves or paper-thin slices of meat can be added in the end. Sliced asparagus or sautéed mushrooms must be cooked along with the pizza. There is no need to get complicated with the sauces. The simpler the better. Simply get good red sauce. Find good tomatoes. You can either make yourself or get it from the market, but make sure you look over the ingredients. To make white sauce, simply add cream and little bit herbs in it. Whip it in the processor until it gets thick. However, this is not a generalized rule. You can make your own sauces but keep it simple. 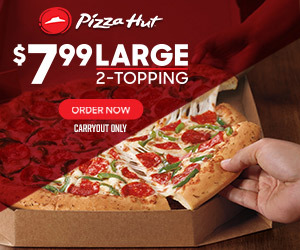 There is no use of having a pizza that is filled excessively with meat. It ruins the originality of pizza. However, it is preferable to layer the pizza with thin cured meats. Add them as a topping. They will melt and add more flavor to it. Make sure pizza is not flooded with pieces of meat. As a matter of general rule: lesser the meat, better the taste. There must be a hot surface to cook the dough. Otherwise it will dry out and your pizza will be ruined. The pizza will not be as crispy as it is supposed to be. You will have to compromise on taste as well. But it is not necessary to have a fancy one. Even a basic entry level stone is better than nothing. However, it’s best to do a little research to discover the pizza stone that will fit you best. Here were some rules that must be followed when making homemade pizza since it can enhances its taste and the overall presentation.